ReTree Nebraska-One town, one tree, one shovel at a time. ReTree Nebraska is a 10-year cooperative initiative to raise public awareness of the value of trees, reverse the decline of Nebraska's community tree and forest resources and improve health and sustainability of community trees and forests across our state for future generations. 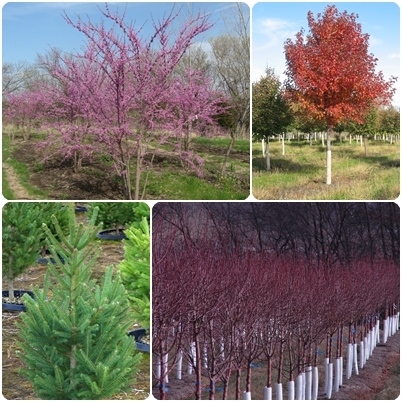 The primary goal of ReTree Nebraska is to work in partnership with people across Nebraska to foster the proper planting and maintenance of 1 million new trees by 2017. Visit their website at http://www.nfs.unl.edu/ReTree/million.asp for more information or click here to print the form to report your planted trees.